Police in Edinburgh are appealing for witnesses following a serious assault that occurred in the city centre. The incident took place between 2am and 3am on Friday 16th June in the Cowgate area of the city. 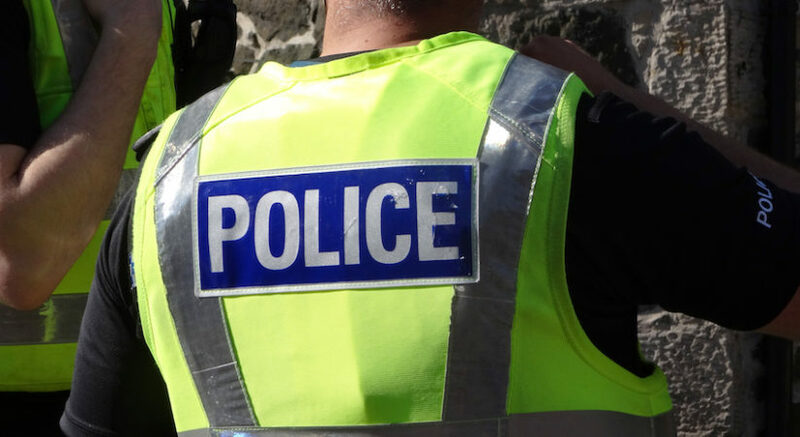 A 29-year-old man was walking towards the Grassmarket when he was struck to the side of his face and knocked unconscious. He sustained serious facial injuries and had to attend at the Royal Infirmary of Edinburgh for medical treatment. The suspect is described as a white male, aged in his 20s with dark brown hair and an English accent. He was believed to be wearing blue jeans and a shirt, and may have been in the company of two others shortly before the assault. “This was a cowardly attack on a man who as a result sustained serious facial injuries that required medical treatment. Anyone with information is asked to contact Police Scotland on 101, quoting incident 1762 of 17th June or Crimestoppers anonymously on 0800 555 111.